Ab Fab meets Topp Twins! The Fold is thrilled to host the immaculately pedigreed Vikki Clayton and GIlly Darbey. Singing you their originals mixed in with the covers that made them so well known - they are sure to make you laugh out loud, smile, goosebump and sing along! They are playing here as part of a mini tour (which may or may not be a man with the head of a bull). In the early 80's the fun began. Invited to sing with Ragged Heroes, a cult Folk Rock band. Vikki thrived. "Id found my forte. I'd always kicked around with rock bands and played in folk clubs but here was a chance to combine my two favourite musical loves." "Ragged Heroes Annual" was released to much acclaim and notice was taken of Vikki's lovely voice. They were invited to perform at one of the early Cropredy Festivals in 1984 and gigs started to escalate. However, the band drifted apart and eventually called it a day because " we were eight in number and our bar tab usually came to more than our fee"
Then somebody sent Fairport Convention a copy of Vikki's album "Lost Lady Found". At the same time, Jerry Donahue heard Vikki sing and was moved to tears because she sounded so much like Sandy Denny. 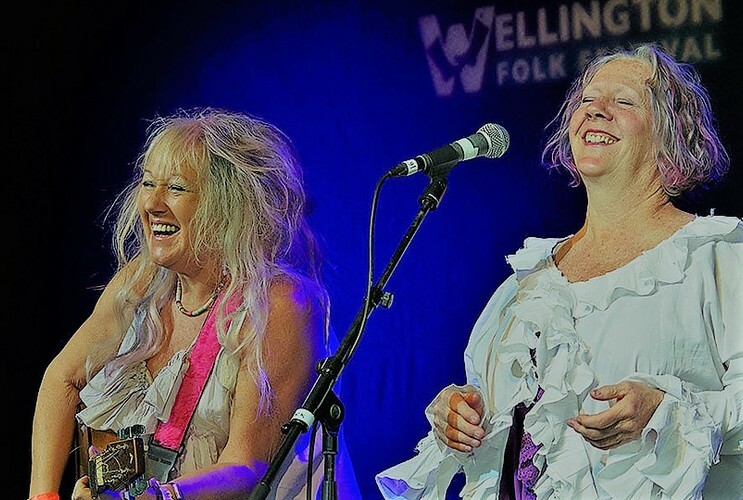 What became of these two events was a long period of appearing with Fairport Convention, fronting the newly formed Fotheringhay - amusingly known as "The Nerve" and forming her own band featuring stellar performers Clive Bunker, Fred T Baker and Chris Conway. So six solo albums later and many appearances on other recordings Vikki is proud to release "Messenger". Gilly has been thrilling audiences all over the world with her sublime voice. After touring ‘down under’ her rapidly growing reputation for superb singing is causing a real buzz! Her latest CD ‘Just Like a Woman’ got a rave review in NZ musician. Her emotional and sensual interpretations of blues, folk, jazz and gospel have had many likening her favourably to the late Eva Cassidy, but her voice is also reminiscent of Joan Baez, Katie Melua and early Joni Mitchell. 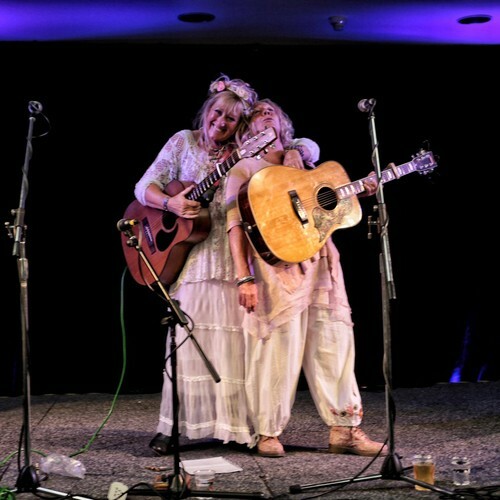 She has been supporting artist to many famous names including Van Morrison and Tori Amos and as such has played at nearly every major venue in the UK. She has appeared frequently on national TV and radio in Britain. “In listening to Gilly Darby, one gets the distinct impression that this is the voice of a woman who has sung her entire life, a woman at ease with the voice she has and with the considerable talent she possesses.” - Te Miringa Hohaia, Parihaka Peace Festival. “I just can’t imagine anyone not loving the feel, sensuality and emotion in Gilly’s voice.” - Stuart Robertson... ABC Radio. “Gilly was fantastic! 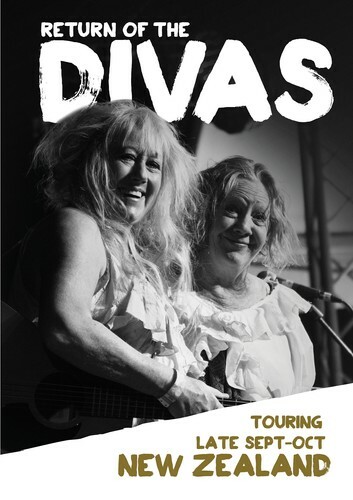 Her voice lived up to the raves of critics.” - Kapiti Live Music Club.